Sunday 2 September – Palacerigg Country Park and so much more! The route of this ride will take us out to Palacerigg Country Park via Hogganfield Park and Luggiebank on the edge of Cumbernauld. On the return journey, we will head south through Plains to use the new M8 motorway cycle path between Eurocentral and Baillieston, before heading into Glasgow potentially along London Road. There will also be some unsurfaced country paths along the way. Around 40 miles. 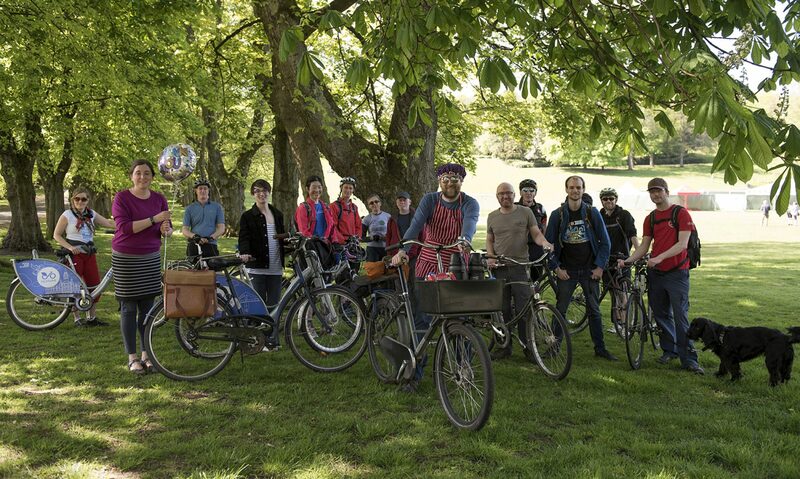 Next PostNext International Car Free Day is Coming to Glasgow!